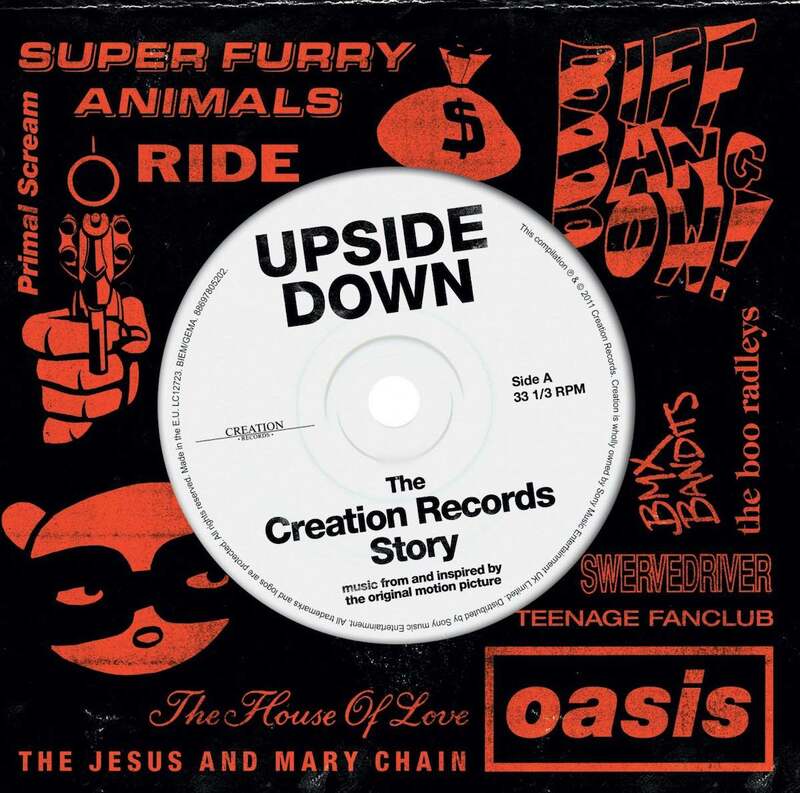 Soundtrack album for the Creation Records film Upside Down. Compilation put together by Mark Gardener and released as a 2CD set. 16. The Boo Radleys – Wake Up Boo! The film was released on DVD and Blu-Ray on the same day.